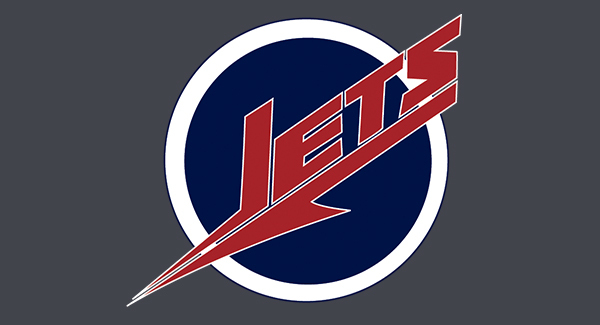 Newman Athletics has reached an agreement with Rocking M Media to be the official broadcast partner of the Jets, allowing the university’s brand to be broadcast across the state of Kansas for the length of the three-year contract. As part of the deal, Newman will be the exclusive sports property on a flagship FM station originating in Wichita, which will carry all Jet basketball games at home and on the road, as well as home Heartland Conference baseball games, select other Newman sporting events and a weekly coaches show. In addition, Newman will benefit from Rocking M’s statewide network of nearly 30 stations, which will help promote the only private NCAA Division II university in Kansas to a wide audience. “We’re thrilled for the possibilities of this partnership to be realized,” Newman Director of Athletics and Vice President for Student Affairs Vic Trilli said. “Being able to showcase what makes our university unique to an audience across the state is an awesome opportunity, as is broadcasting all of our basketball games, much of our baseball schedule, and more to an audience in Wichita. Rocking M immediately stepped up to be a major contributor to Newman Athletics, agreeing to sponsorship agreements for the Jet Open golf tournament, Wichita Gladiator Dash and Newman Athletics Hall of Fame for the length of its contract with the Jets, which runs through the end of the 2019-20 school year. “Rocking M Media is a Catholic family-owned, Kansas-based business development company, and we’re thrilled to be the new home for Newman Athletics in Wichita,” said Rocking M President Christopher Miller. 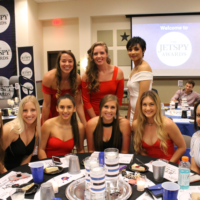 “We’ll be broadcasting all of the Jets’ men’s and women’s basketball games this year, as well as all home conference baseball games and even some away games. The 2017-18 Newman sports season begins in three weeks, with the women’s soccer team heading to Oklahoma Baptist. That kicks off 36 weeks of action that will see the 18 Jet programs play in 100s of contests through next May. For more information about Rocking M Media, visit www.rockingmmedia.com.